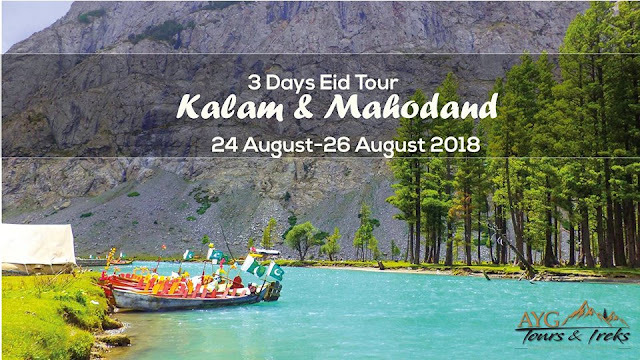 Join SWAT TOURISM CORPORATION to Explore the Beautiful valley of Swat, Kalam, Utror Vallley, Gabral valley,Kumrat Valley, Jahaz Banda, Katora lake . 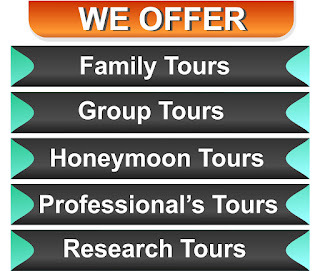 Only Limited Seats Available on first come first serve basis. 7 days before the departure, 50% deduction. 3 days before the departure, 75% deduction. 5. Bone Fine & BBQ. 7. Road toll & Tax. Night stay ( camping ) born fire and BBQ at Kumrat. Trekking to Jahaz Banda and Katora Lake. 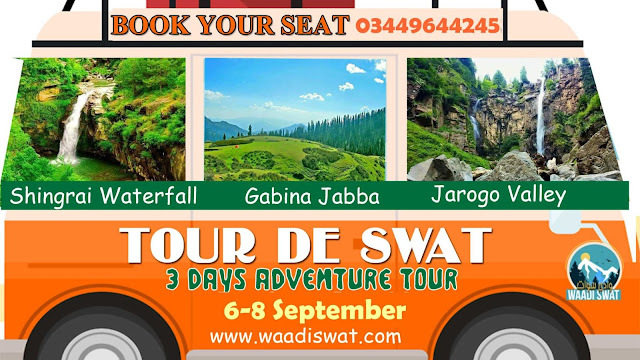 What is Swat Tourism Corporation?